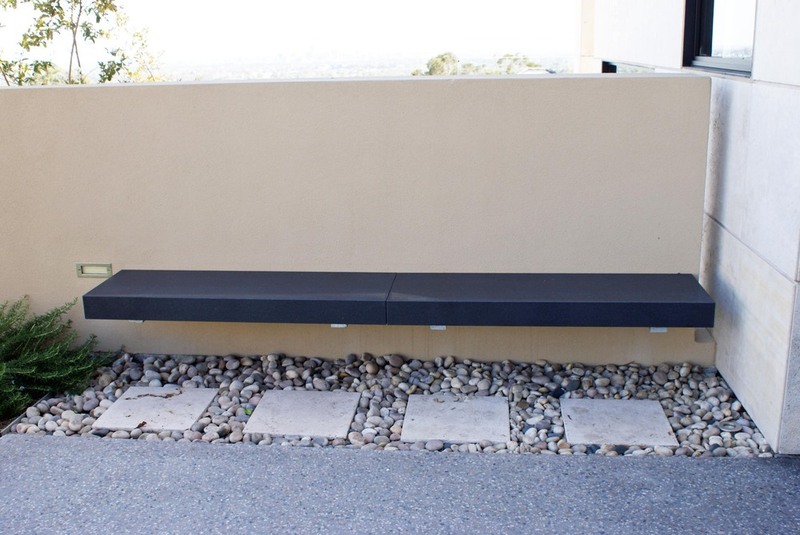 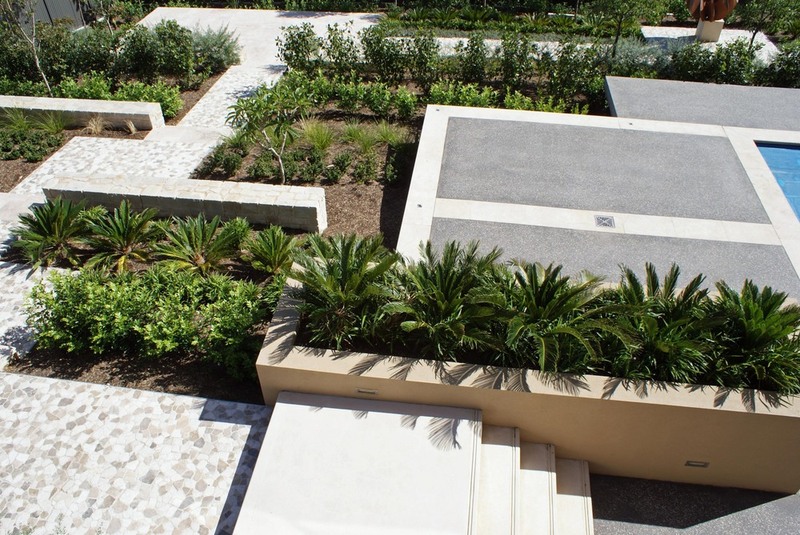 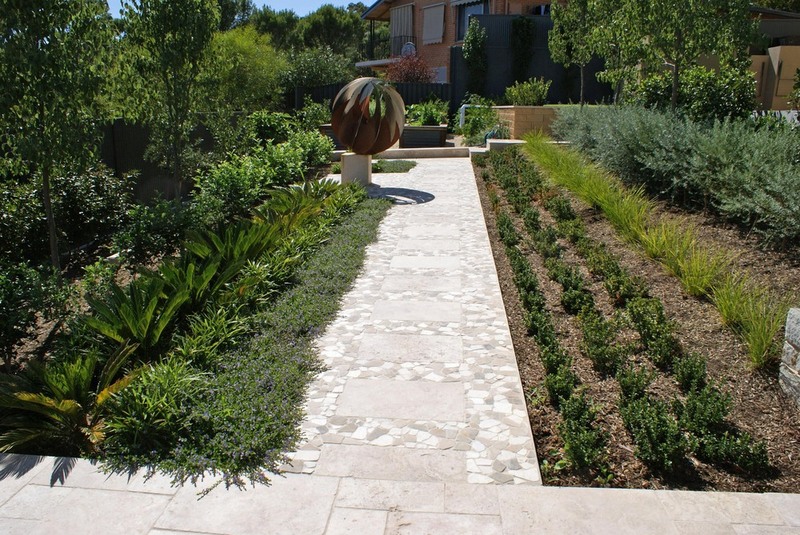 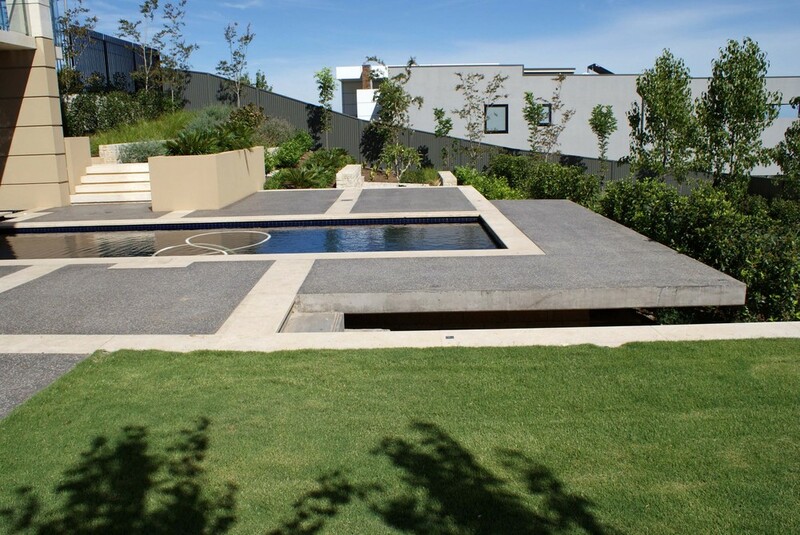 Summit Landscape is regarded as Adelaide`s best landscape construction company. 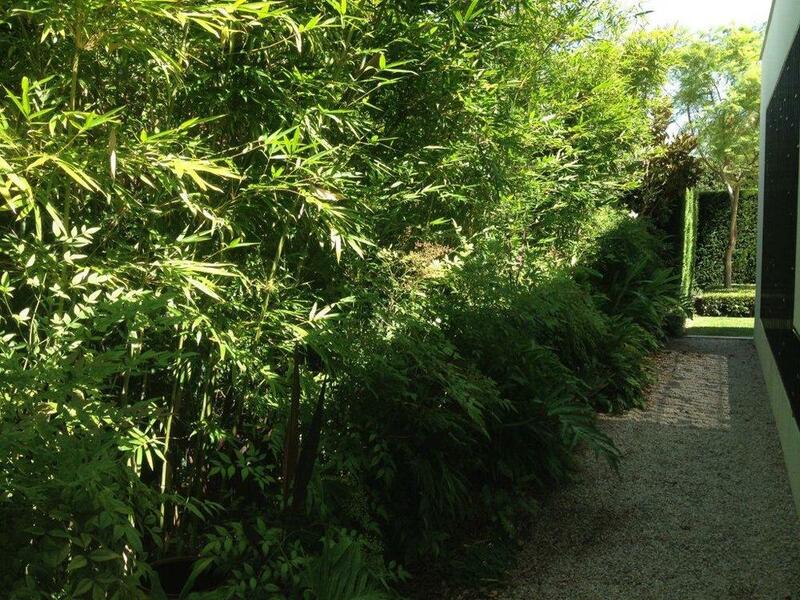 Repeat business from happy clients is important to us. 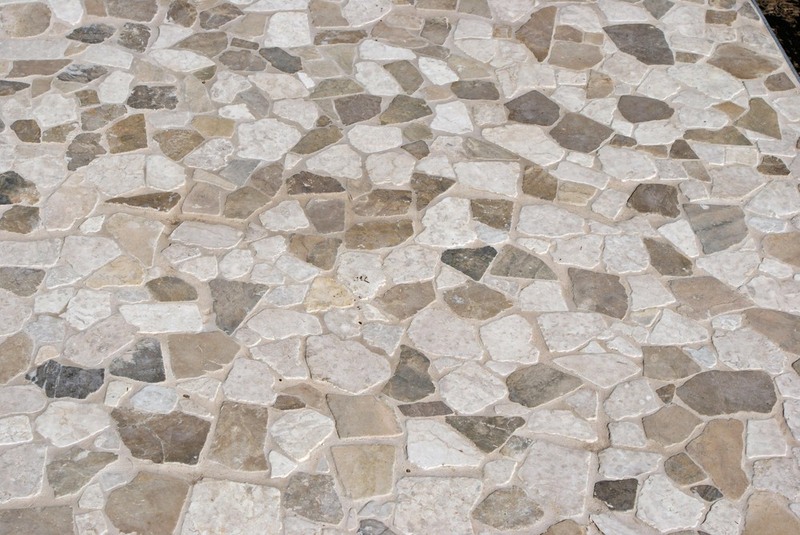 Our skills base is vast and our reliable construction crews are available to do the hard work for you. 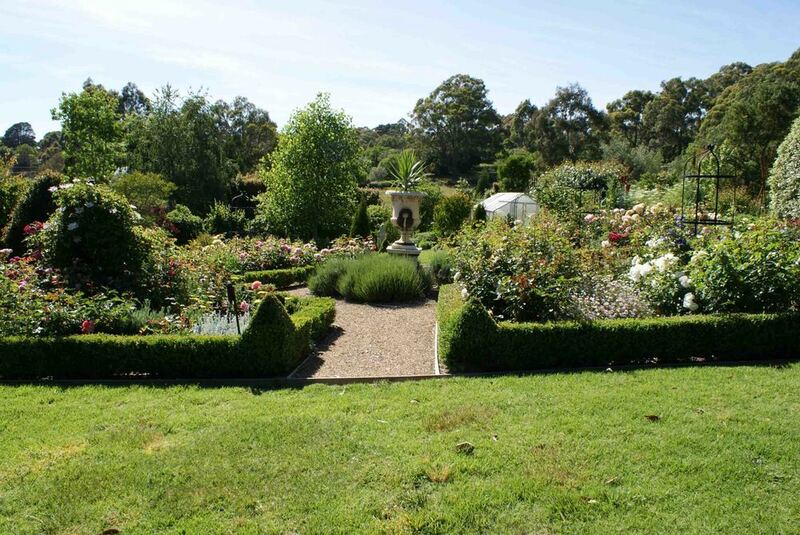 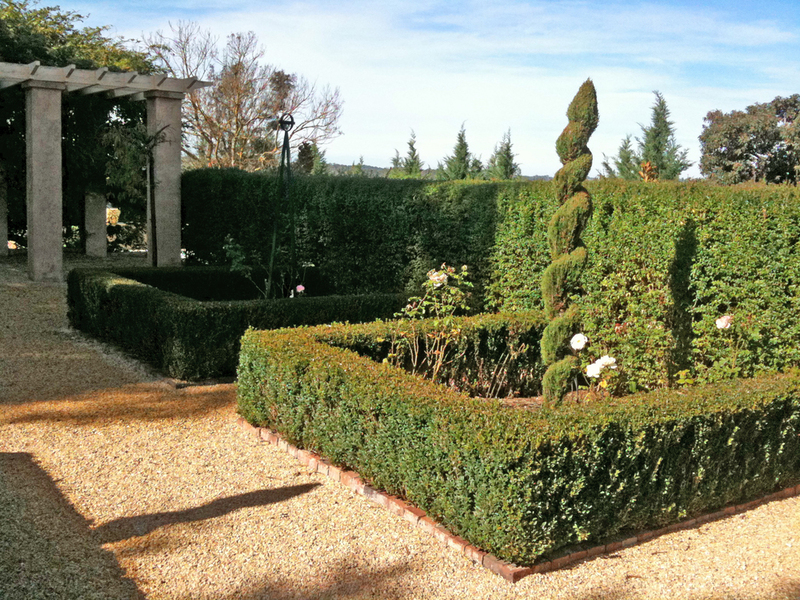 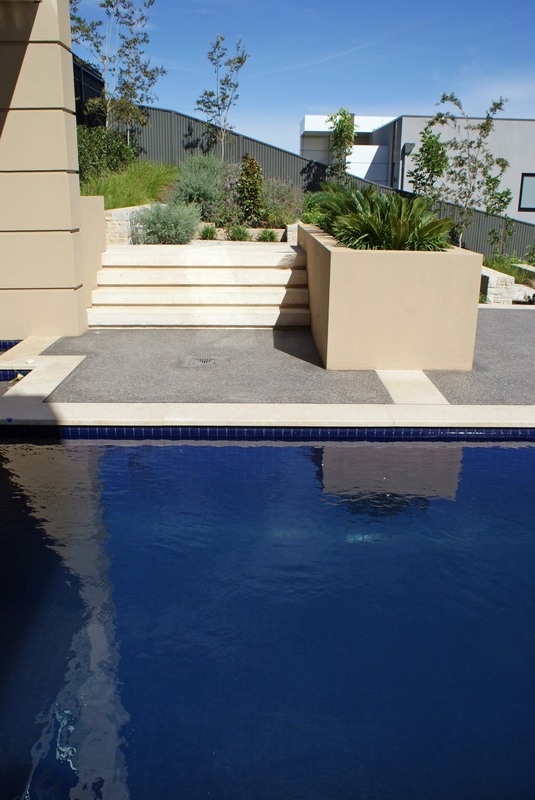 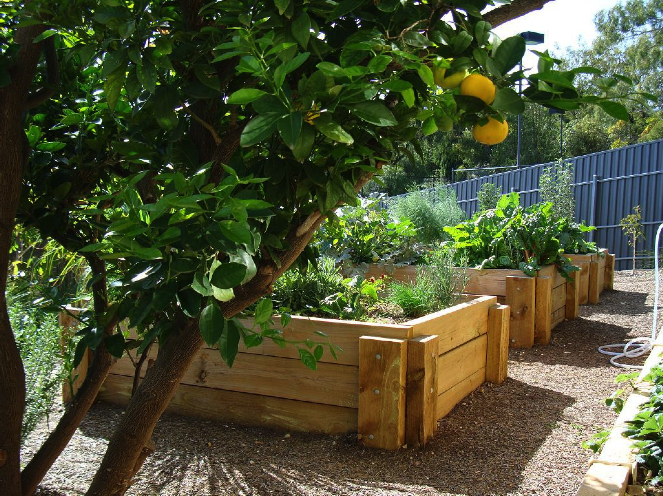 We work with Adelaide`s top designers, builders & architects and have been building gardens for 35 years. 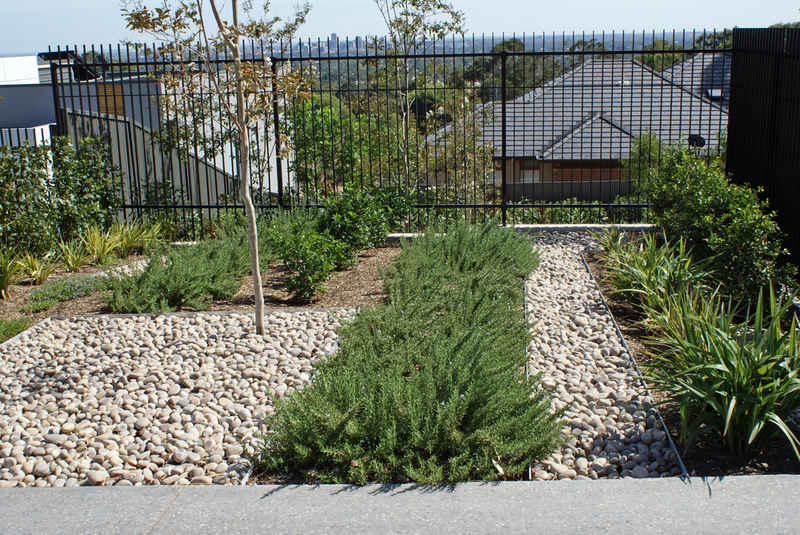 An inviting outdoor space and garden can enhance the value of your property, give you more time, and make entertaining your family and friends a pleasure. 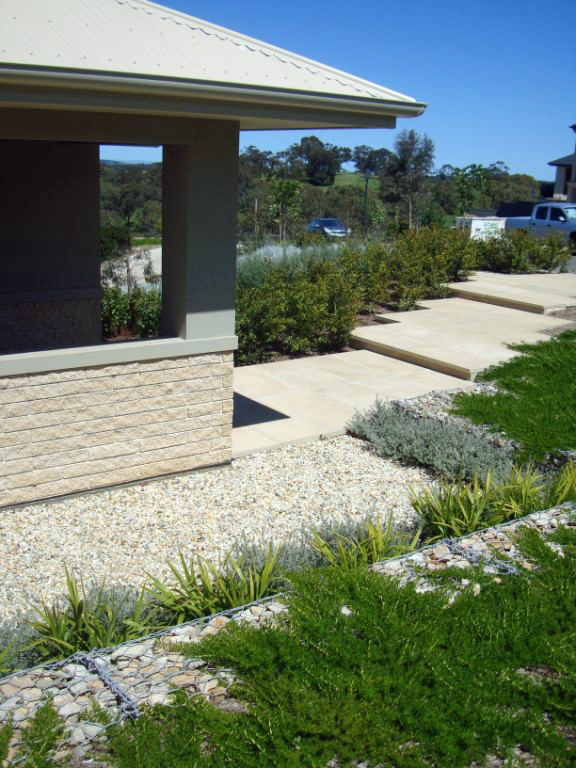 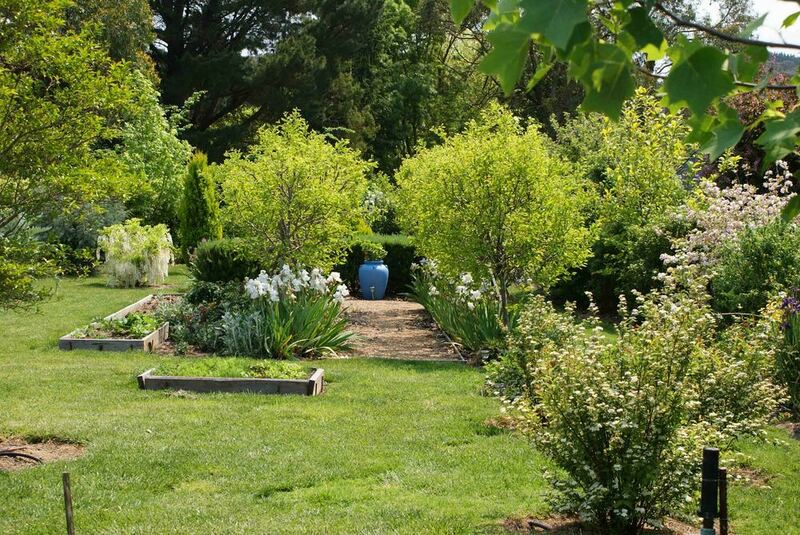 As Adelaide`s best landscapers, we have won many South Australian and National Landscape Awards and we are experienced in both residential and commercial projects and can construct every aspect of landscaping.